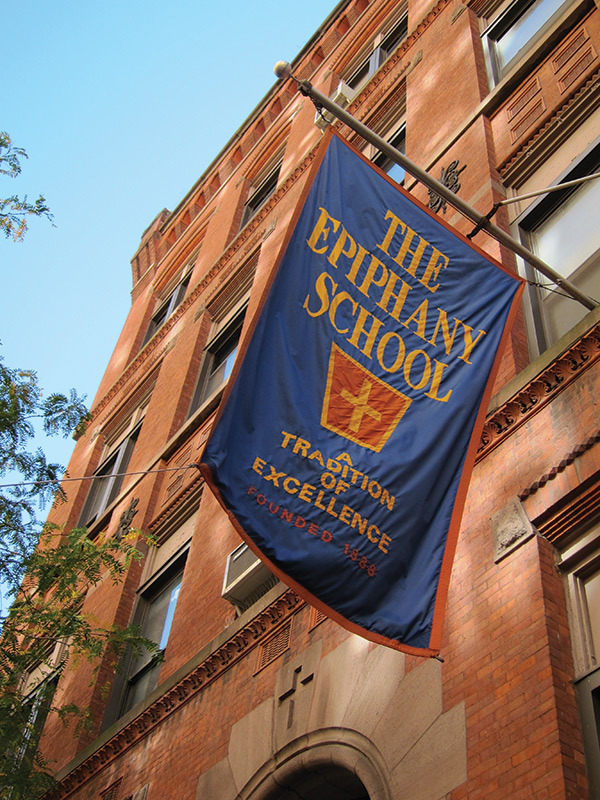 Founded in 1888, The Epiphany School was established to provide the highest quality education to the school-age children of The Epiphany Parish, today we educate more than 550 students from all over New York City. Epiphany’s Education Program was conducted by the Sisters of Charity from the founding until 1978. The presence of Christian Brothers for the Boys’ division began in 1900 and ended in 1935. Since 1978, a lay principal and staff have continued the rich tradition and goals first instituted by these two renowned teaching orders. During the 2013-2014 academic year, The Epiphany School celebrated its 125th Anniversary with Cardinal Timothy Dolan offering a special mass, marking over a century of growth and achievement. Our original 1888 building at 234 East 22nd Street was completely remodeled in 1947 to meet the demands of a growing population. 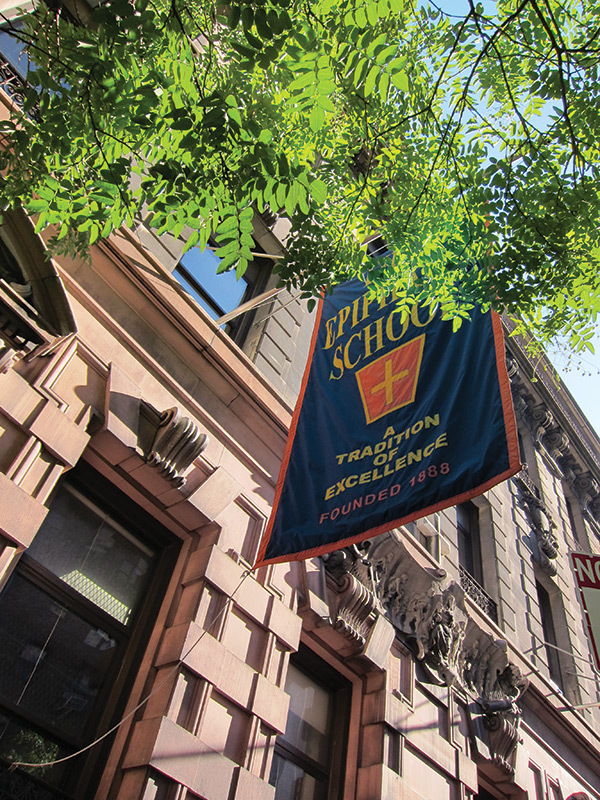 In September of 1991 the school expanded into a second building at 141 East 28th Street, the school building from St. Stephen Parish. Our third location, The Epiphany Early Childhood Center located at 152 East 29th Street, was opened in 2009 and brought together the Nursery and Pre-Kindergarten programs. The Toddler Twos Program, started in the fall of 2016, is now the entry level for the Early Childhood Center. The Blue Jay, a symbol of resourcefulness, faithfulness, and determination, owes its role as The Epiphany School mascot to Ms Leslie Jay, a beloved Kindergarten teacher at The Epiphany School from 1975-1997.